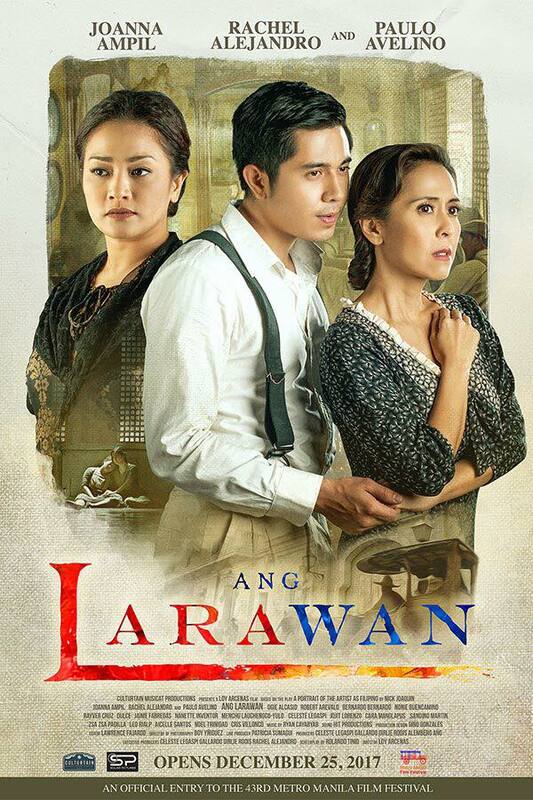 The movie Ang Larawan won Best Picture in this year's Metro Manila Film Festival Gabi ng Parangal held on Wednesday, December 27 at the Kia Theatre. 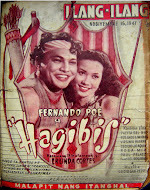 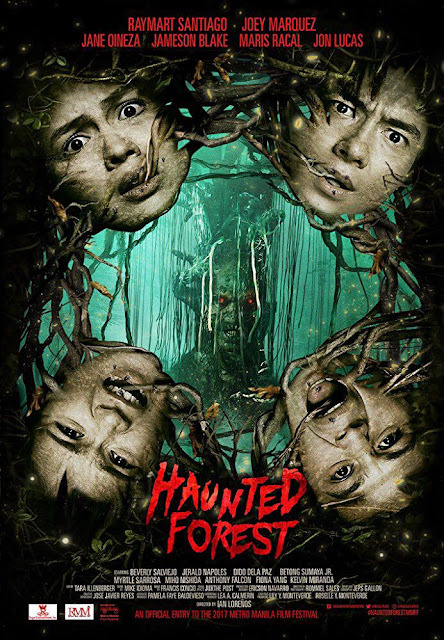 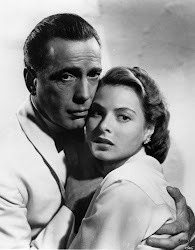 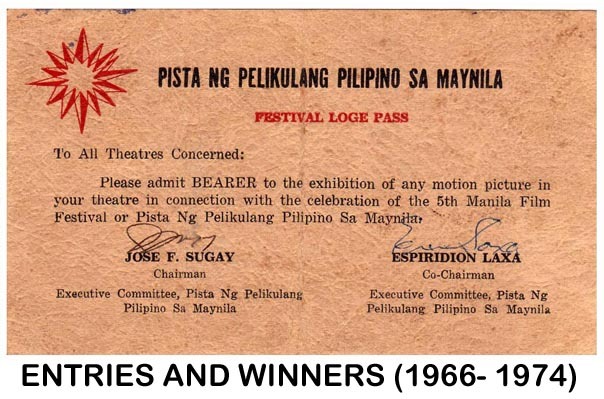 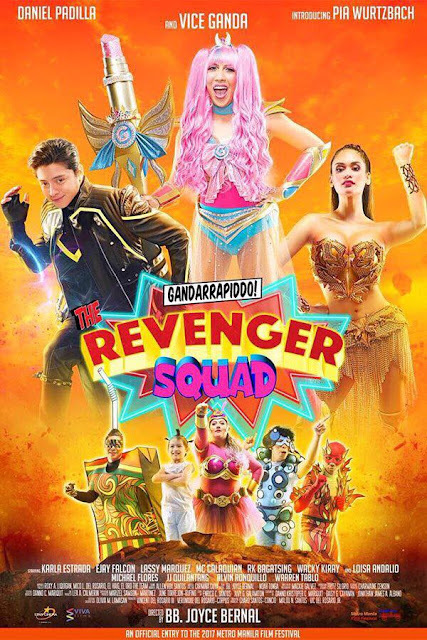 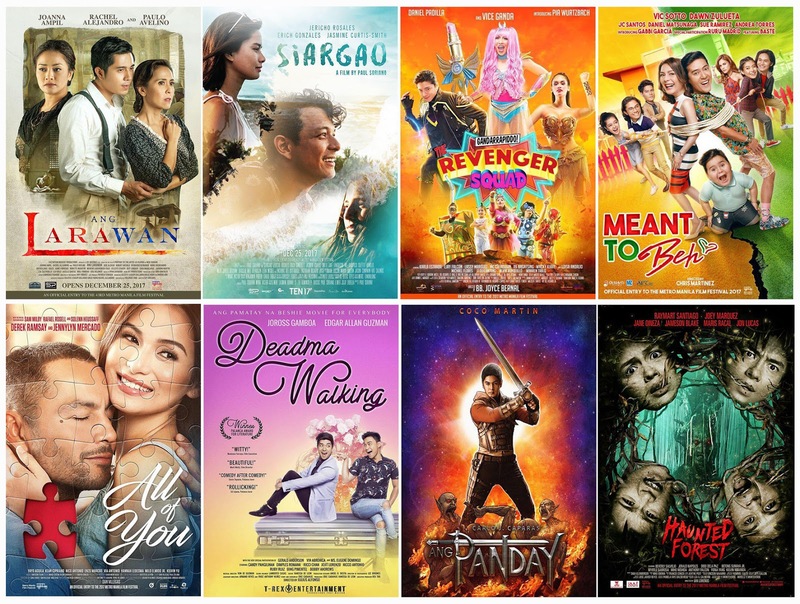 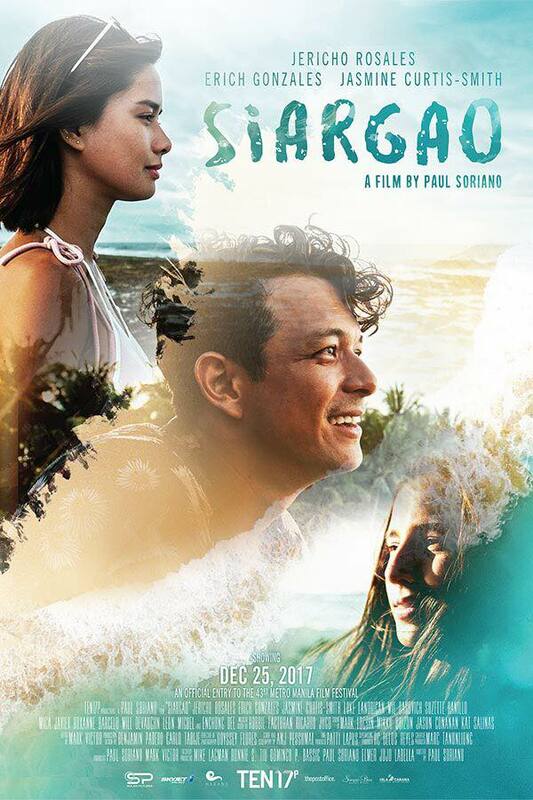 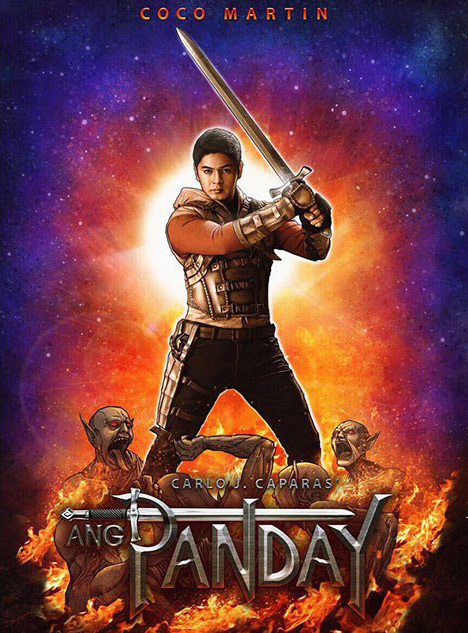 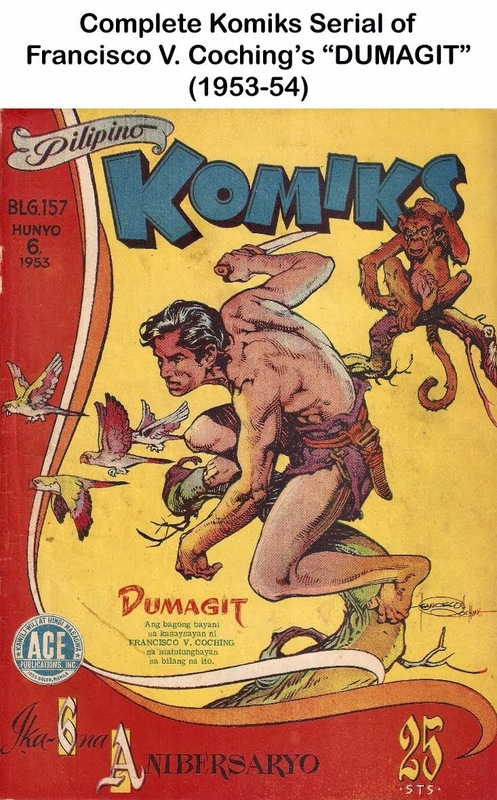 It also romped away four other major awards- Best Actress (Joanna Ampil), Gatpuno Antonio J. Villegas Cultural Award, Best Musical Score (Ryan Cayabyab) and Best Production Design. 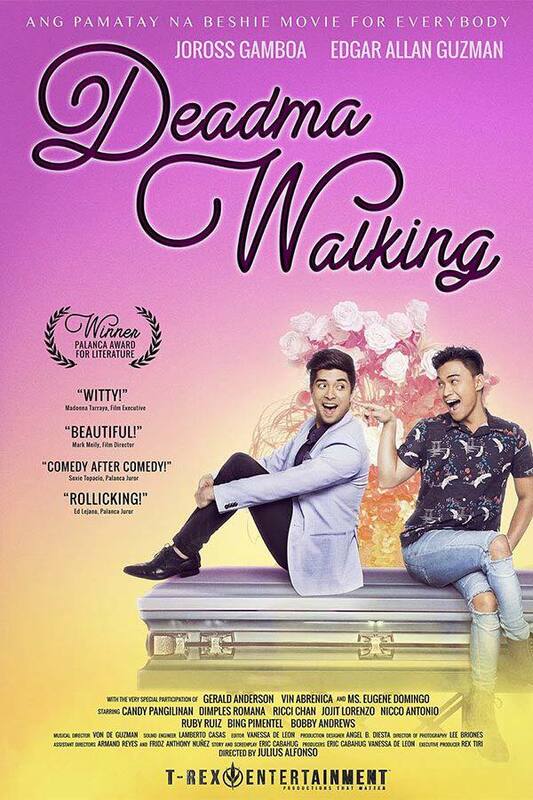 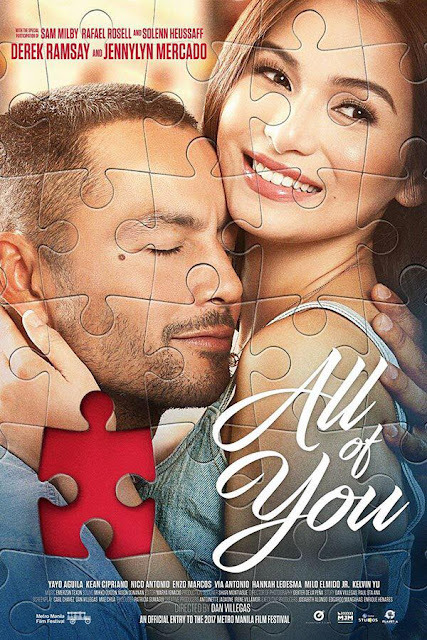 Derek Ramsay won the Best Actor award for the movie All of You and Edgar Allan Guzman won Best Supporting Actor for Deadma Walking. 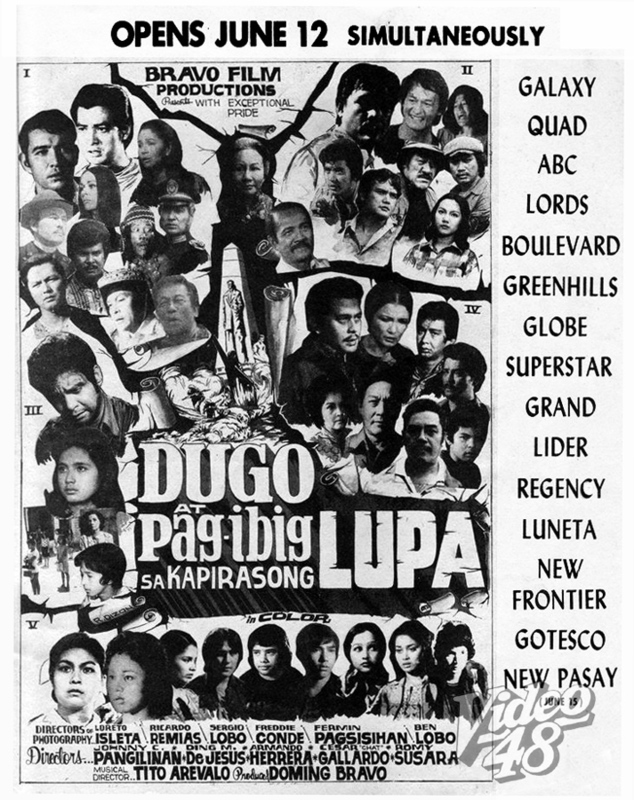 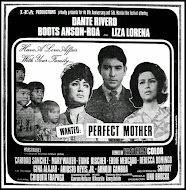 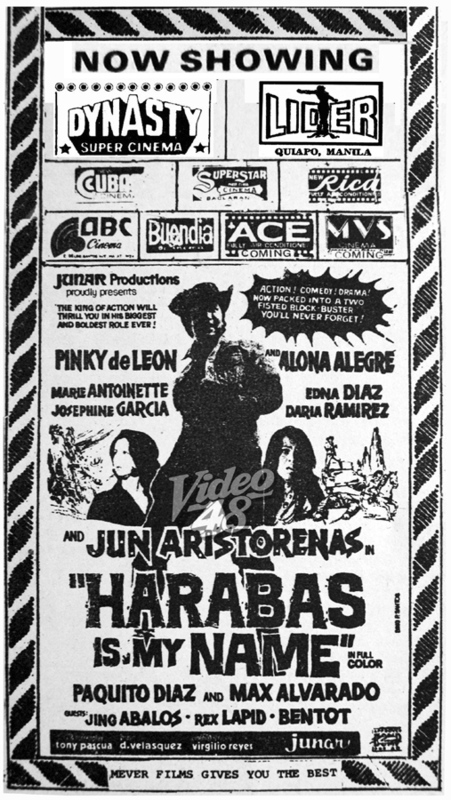 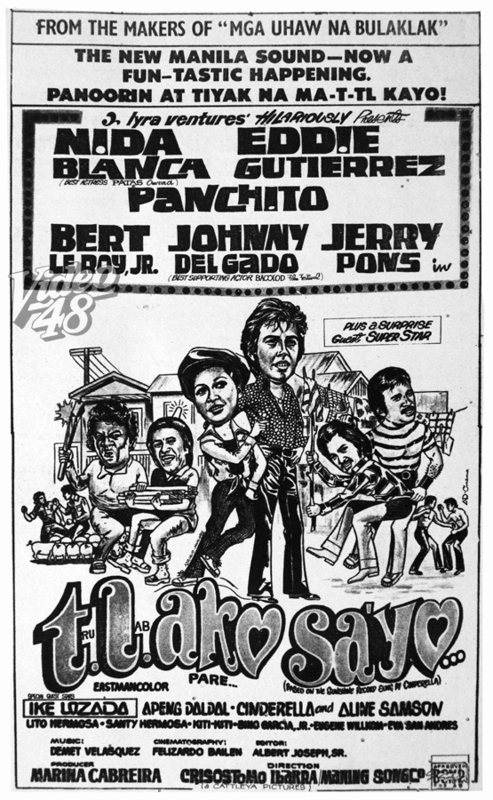 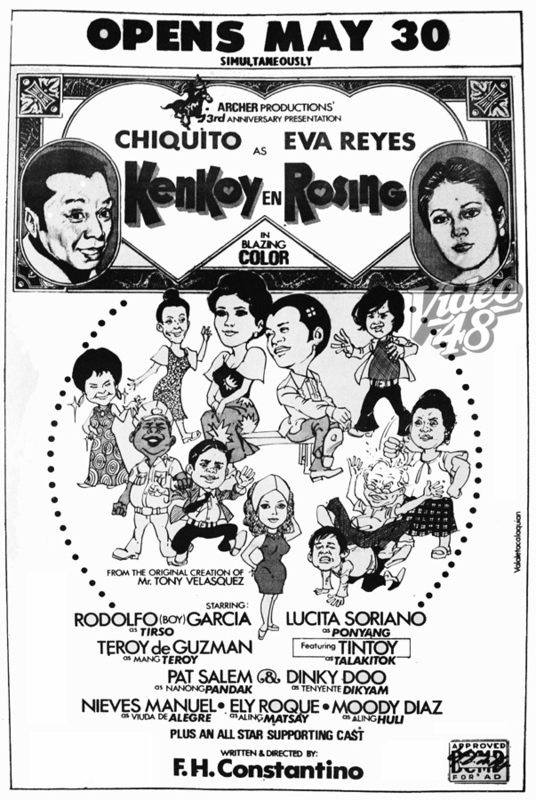 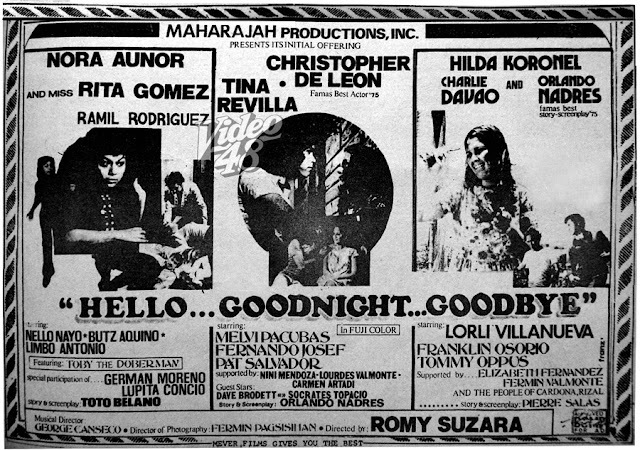 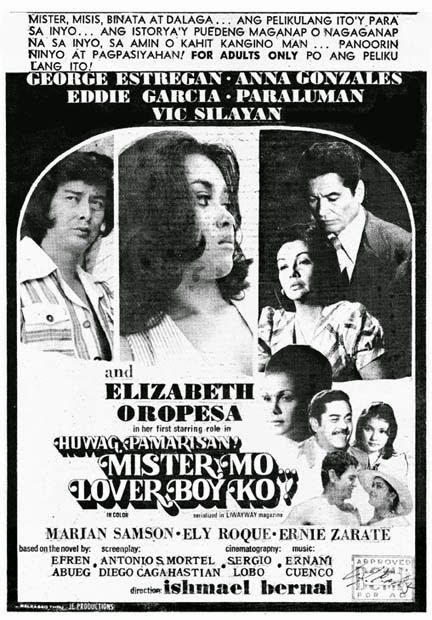 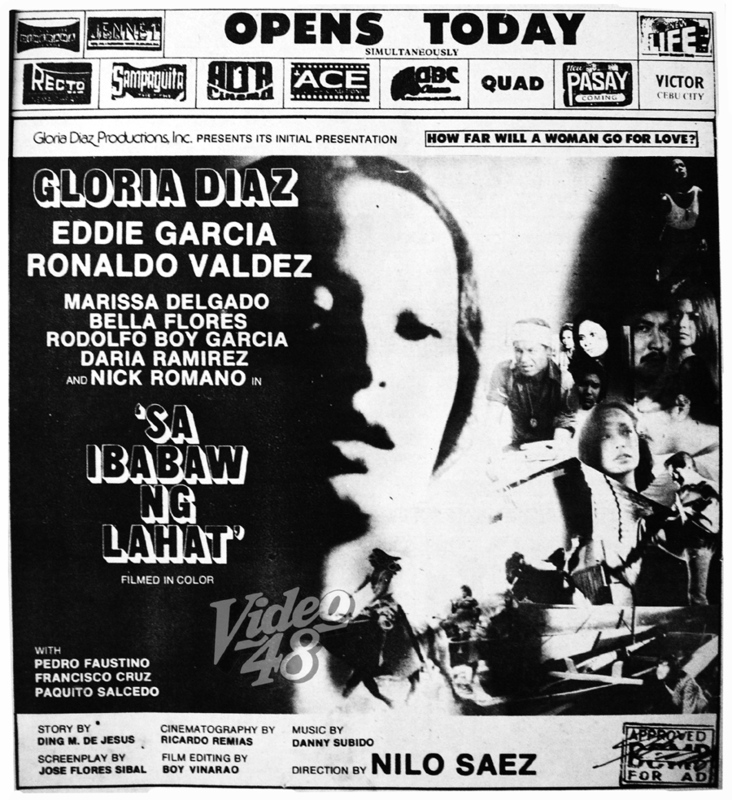 Cast Hilda Koronel, Lou Salvador, Jr., Tommy Abuel/ Introducing Rafael Roco, Jr. 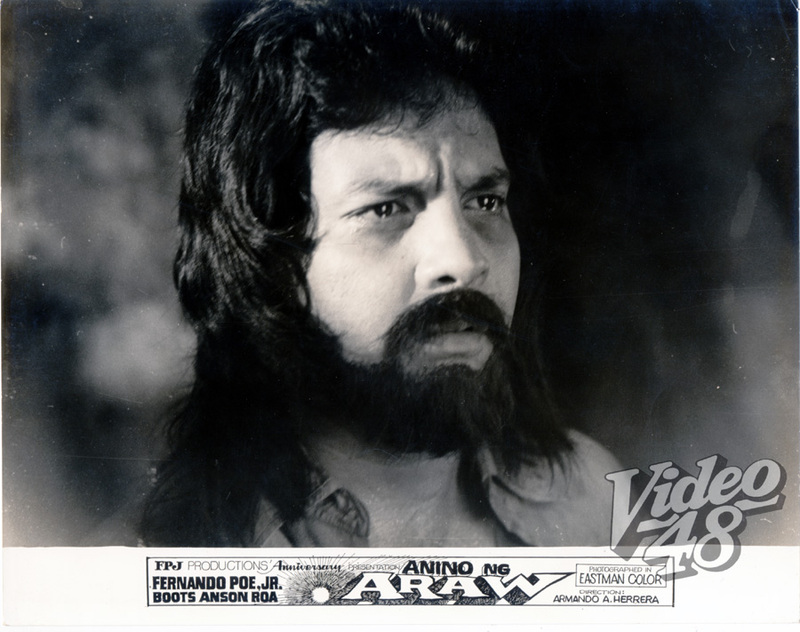 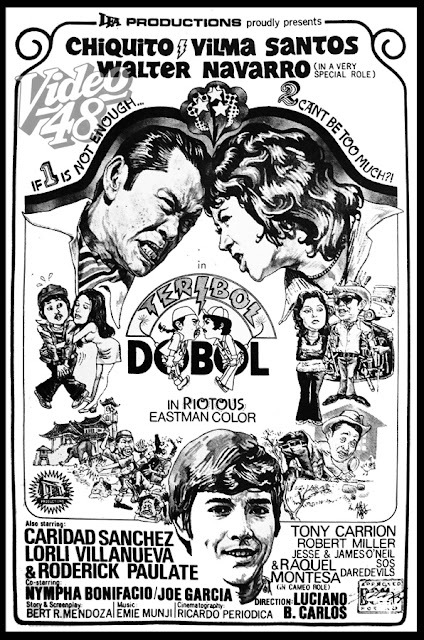 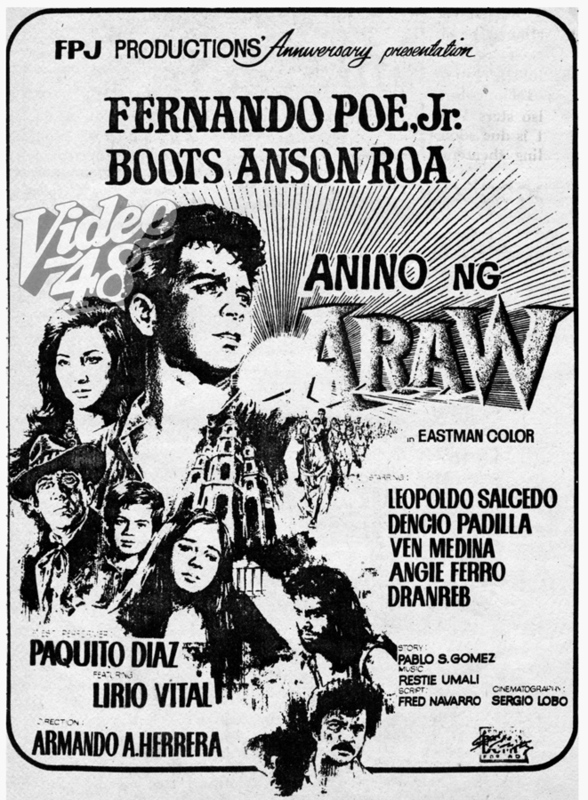 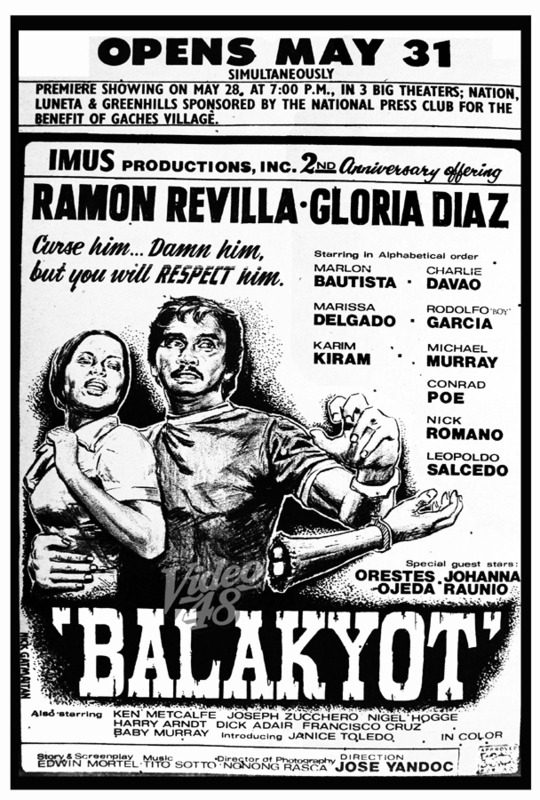 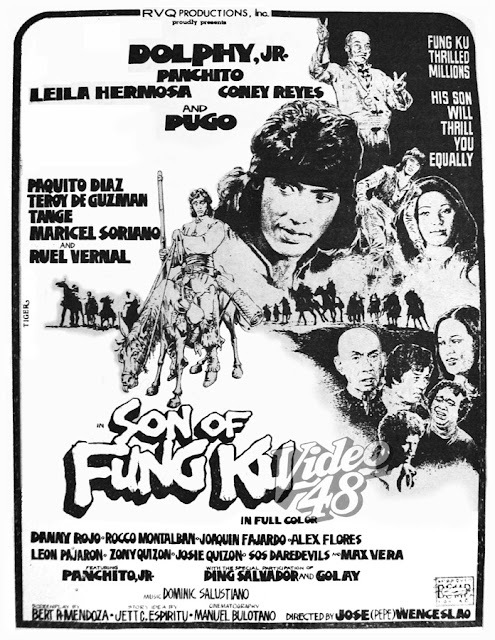 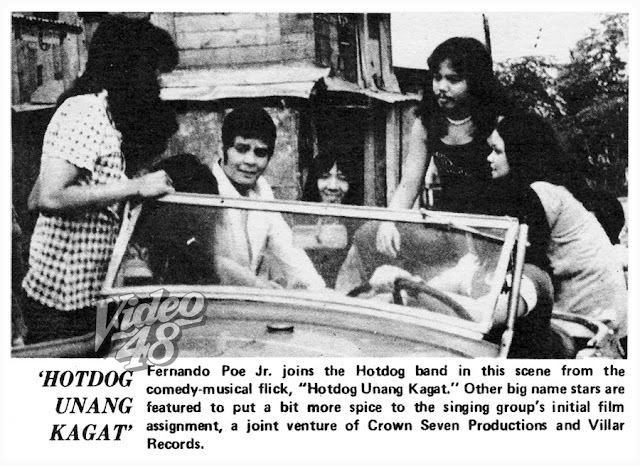 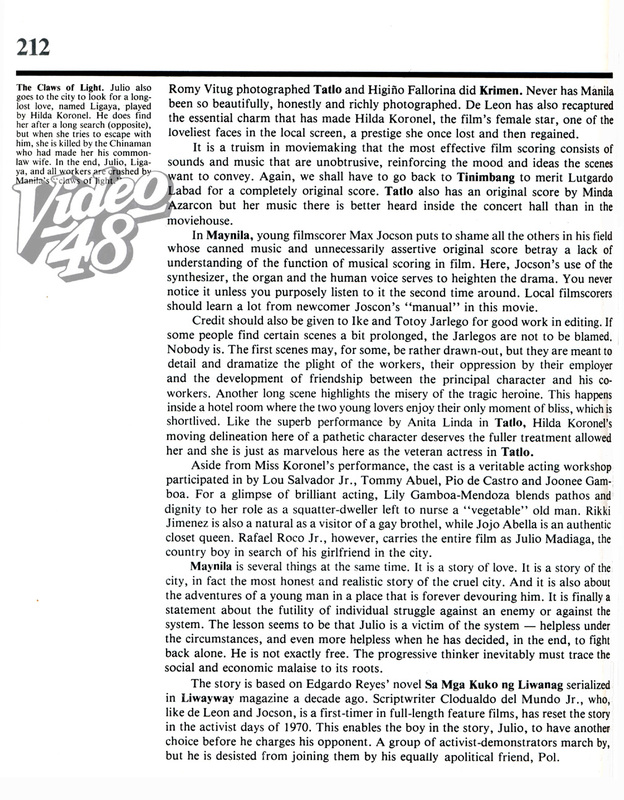 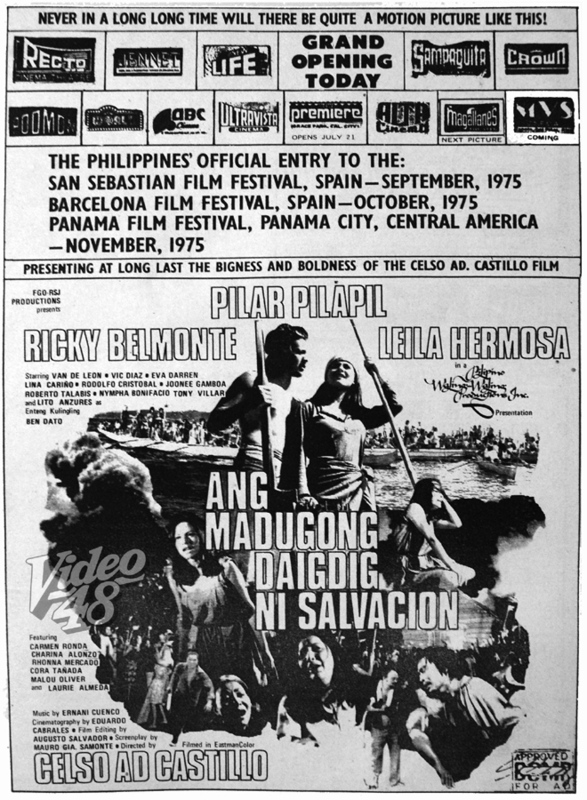 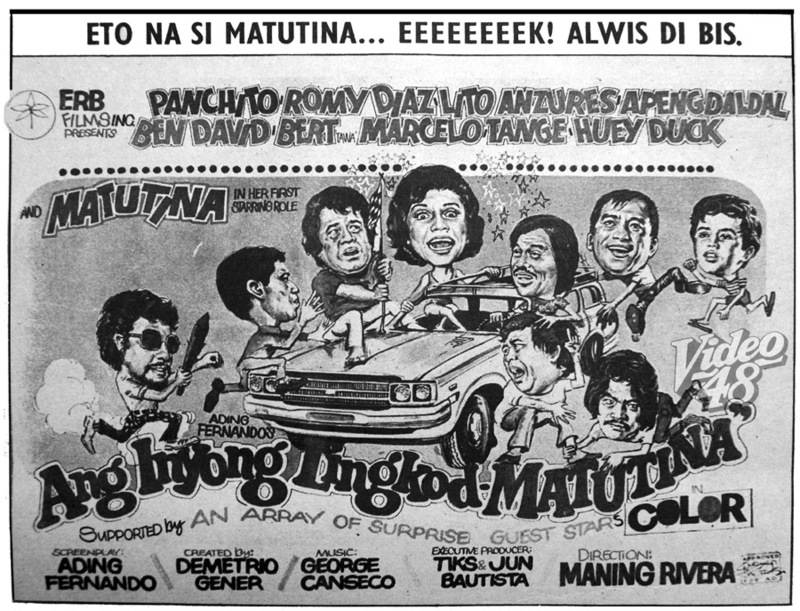 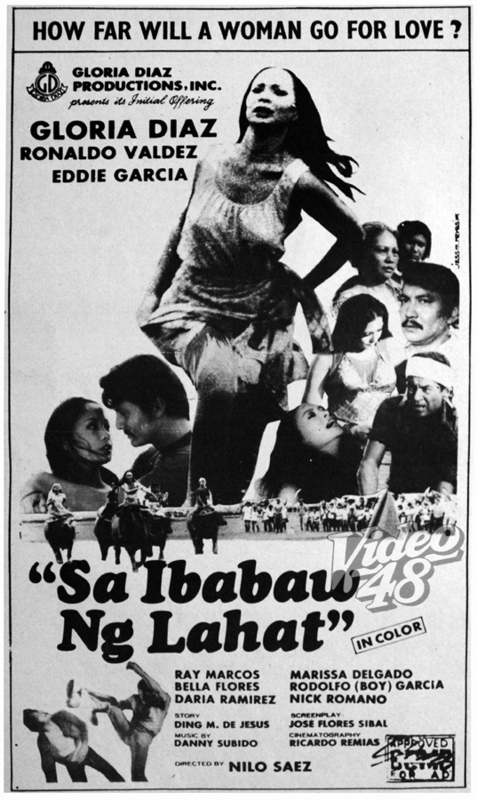 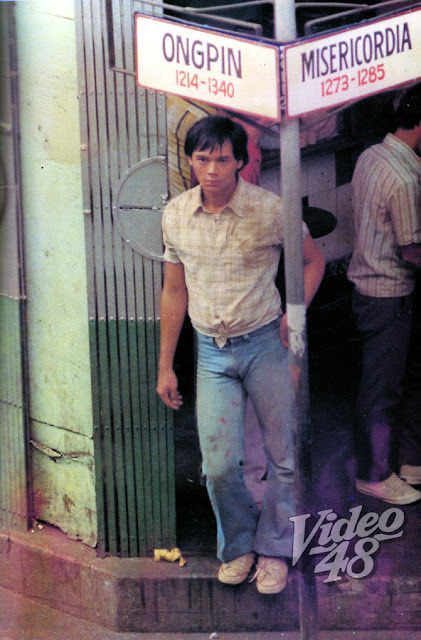 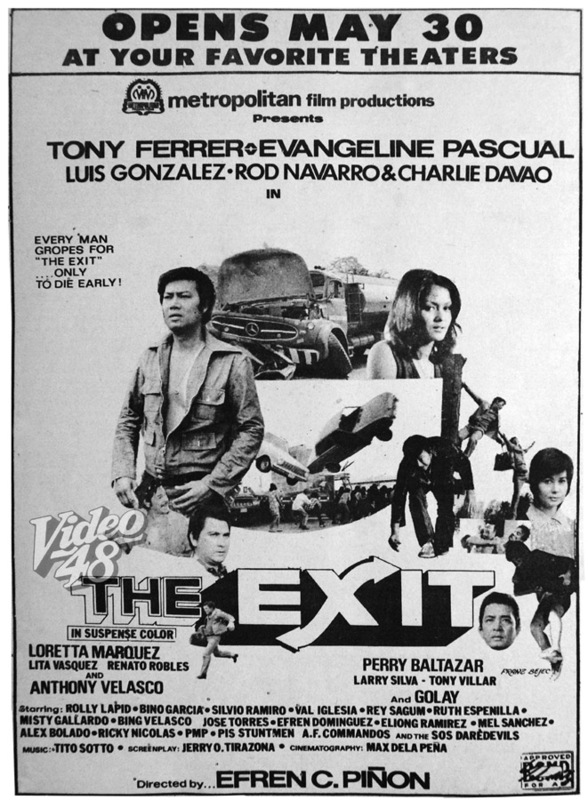 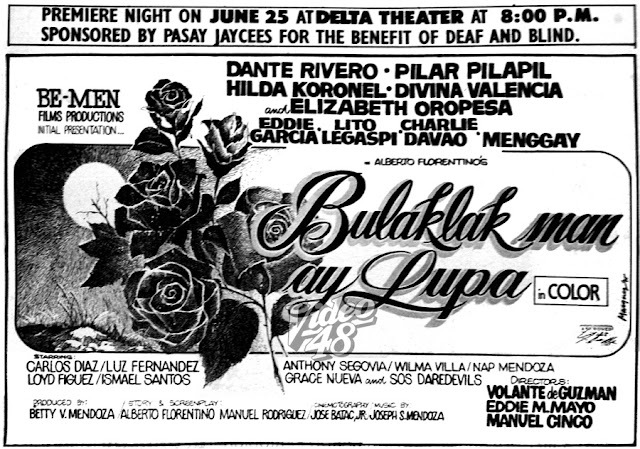 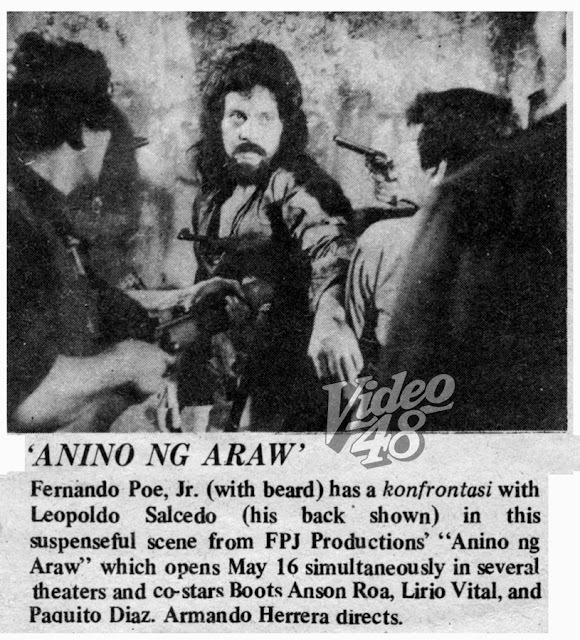 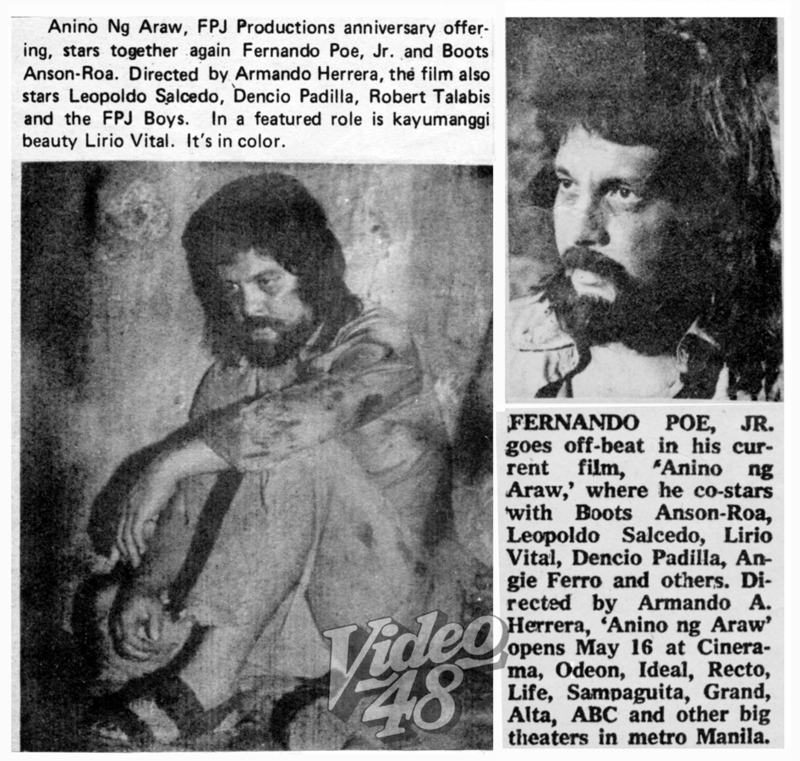 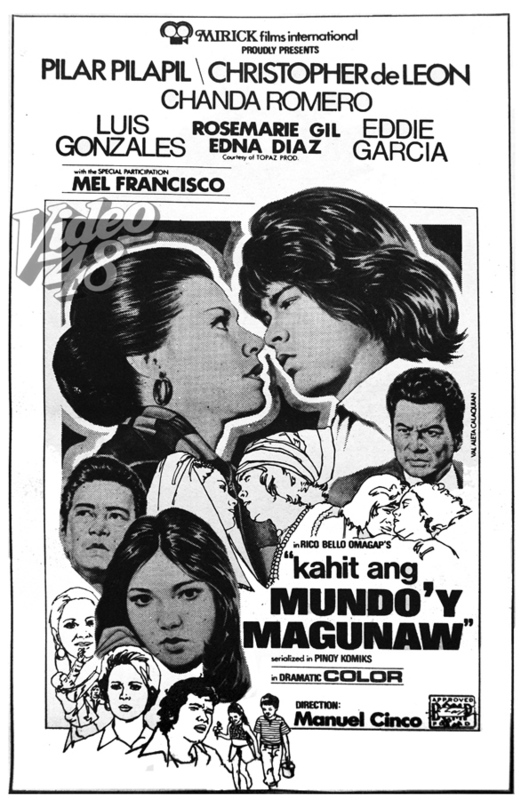 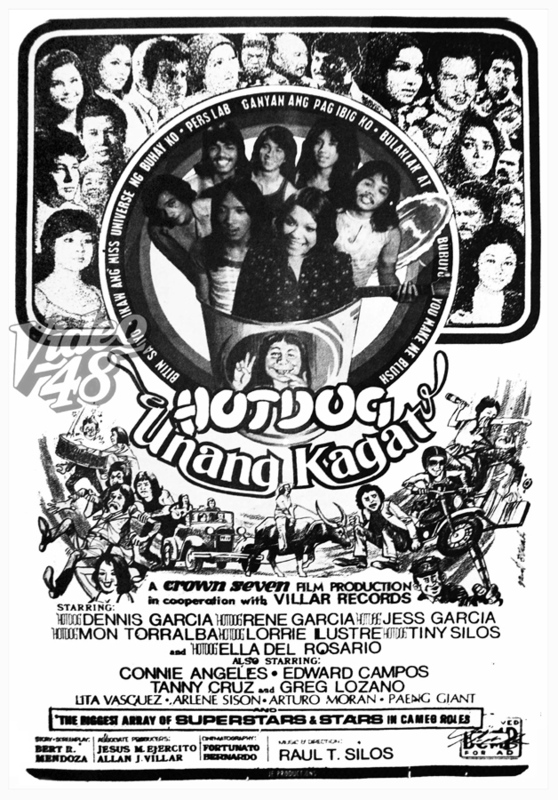 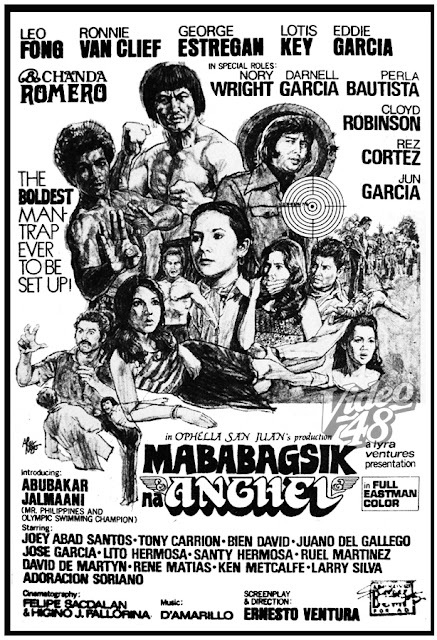 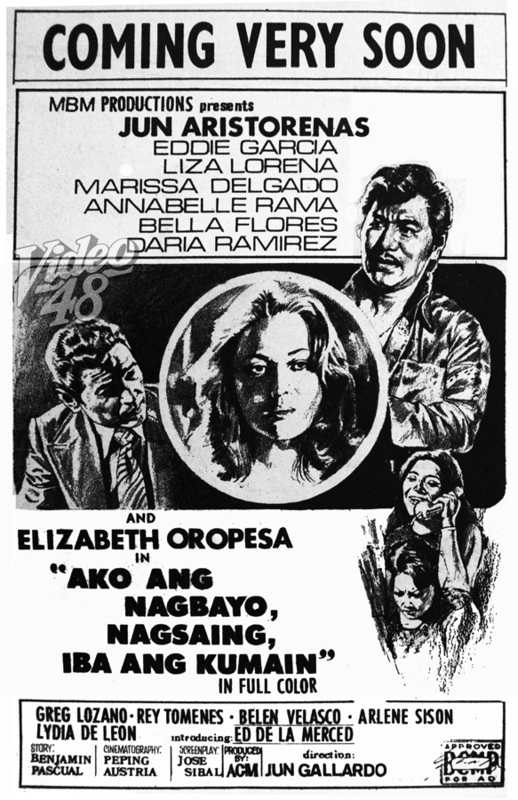 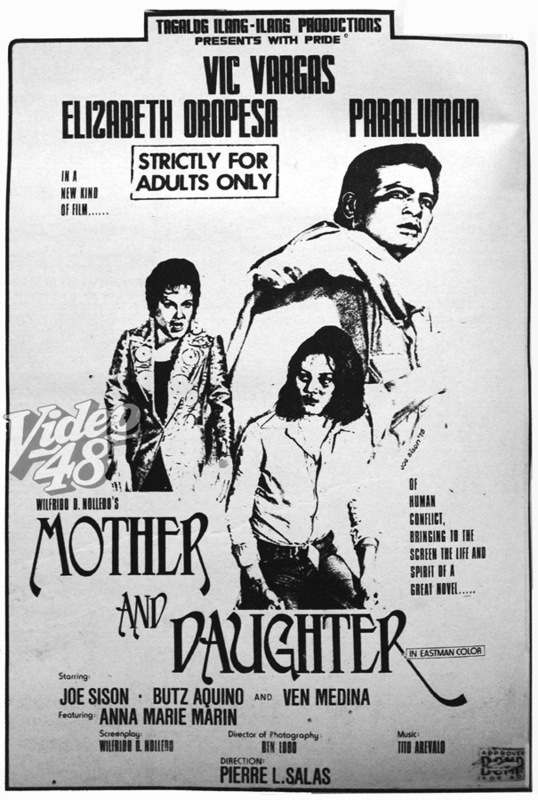 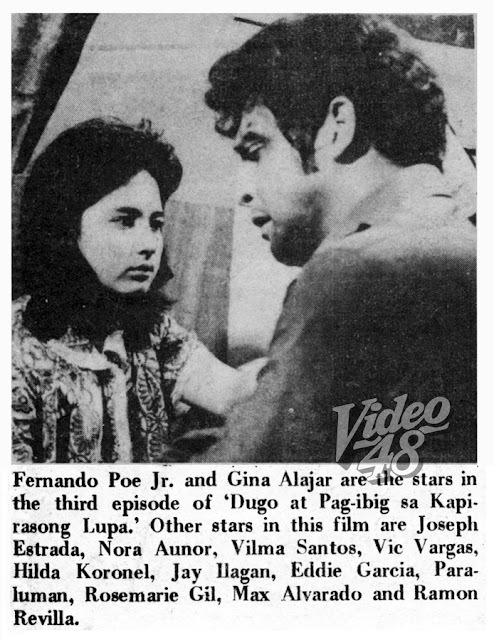 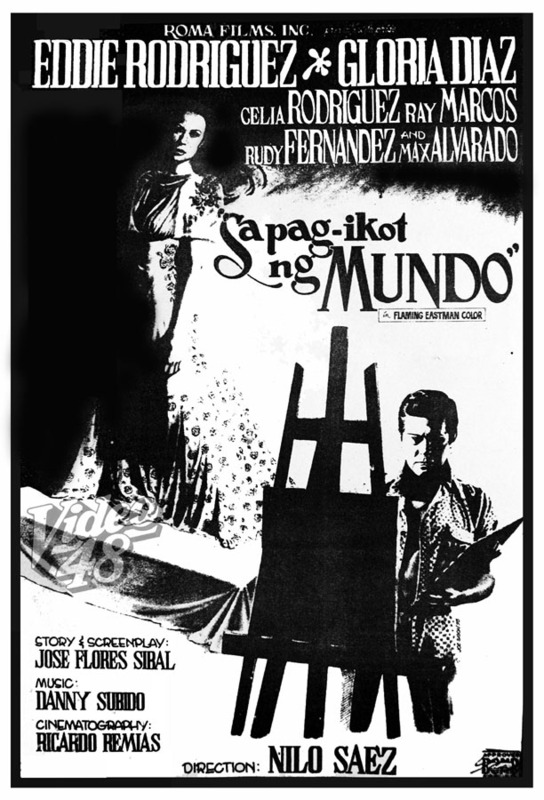 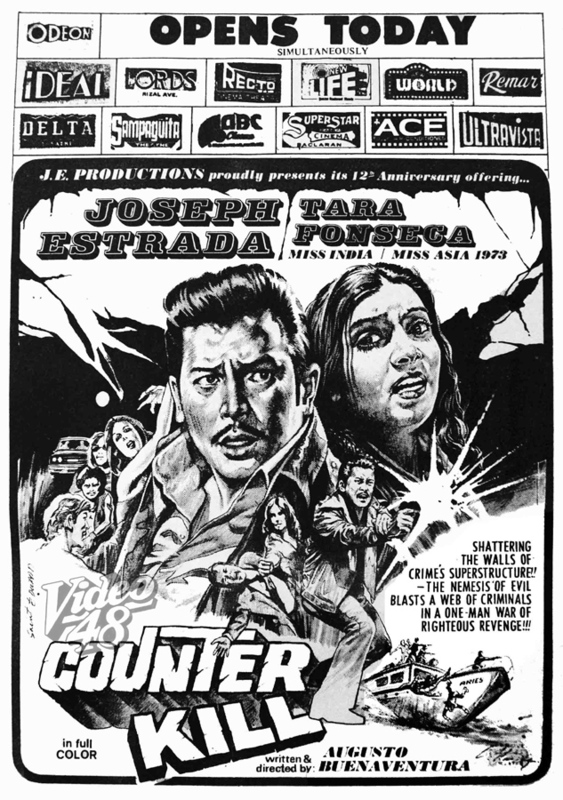 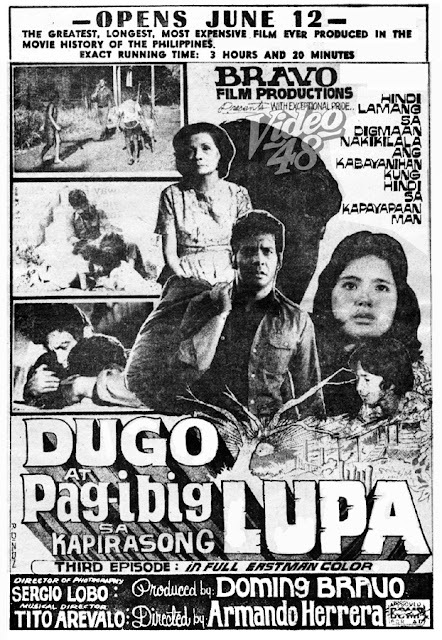 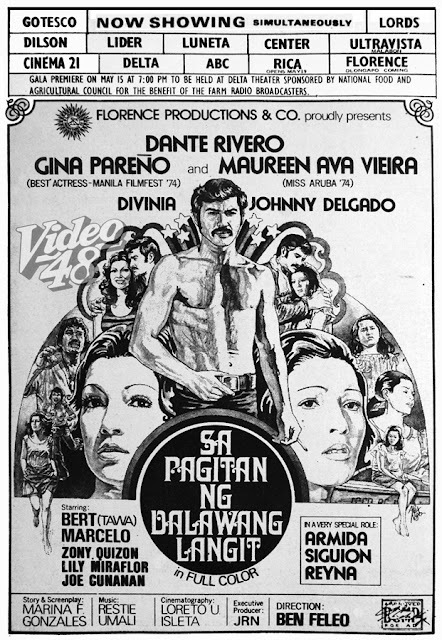 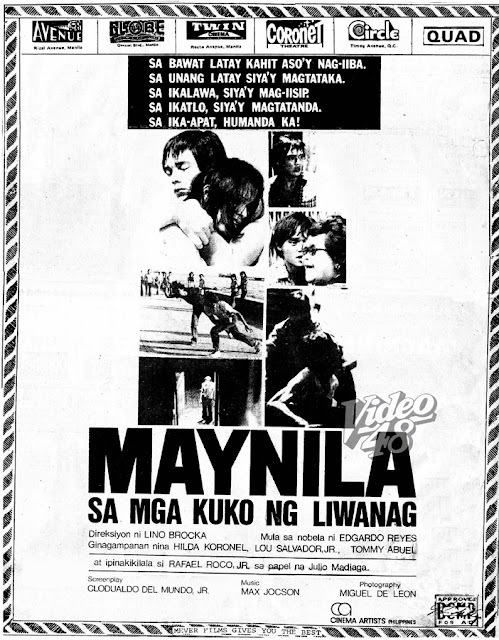 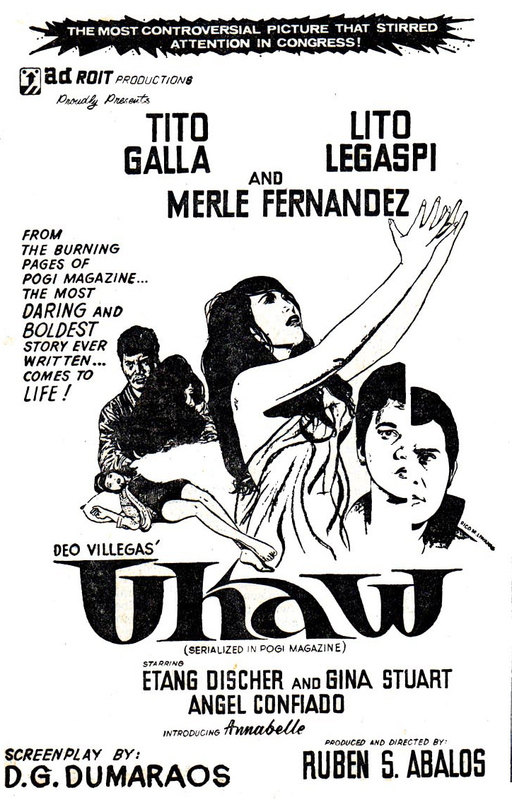 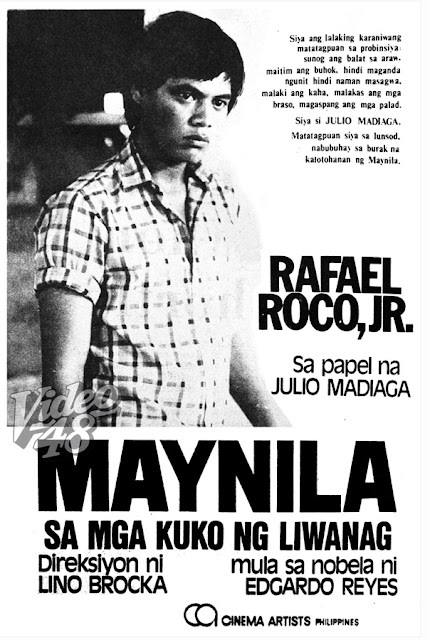 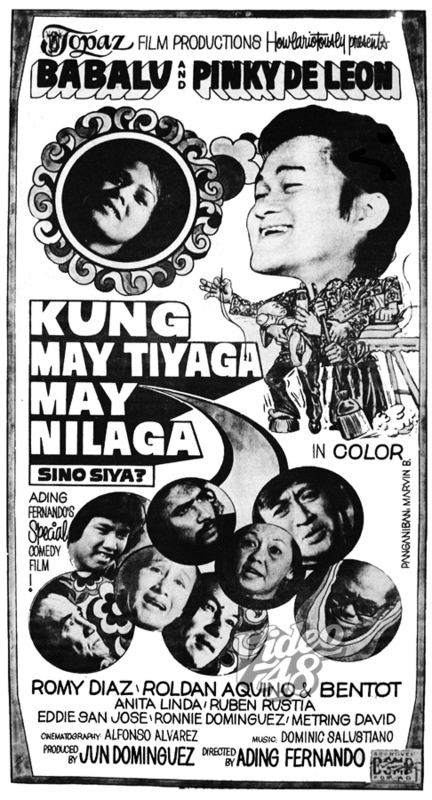 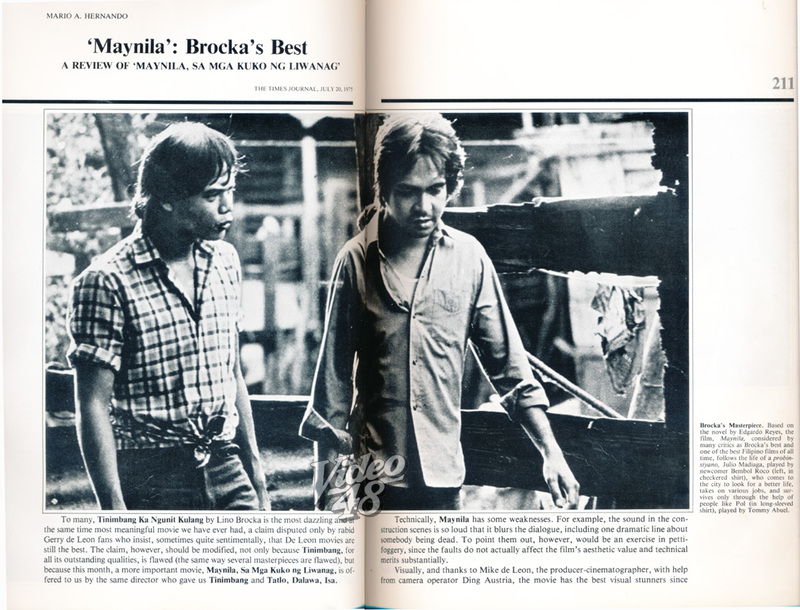 The young Rafael “Bembol” Roco, Jr was a facilitator at a drug rehabilitation center (DARE) when Director Lino Brocka spotted him in 1974. 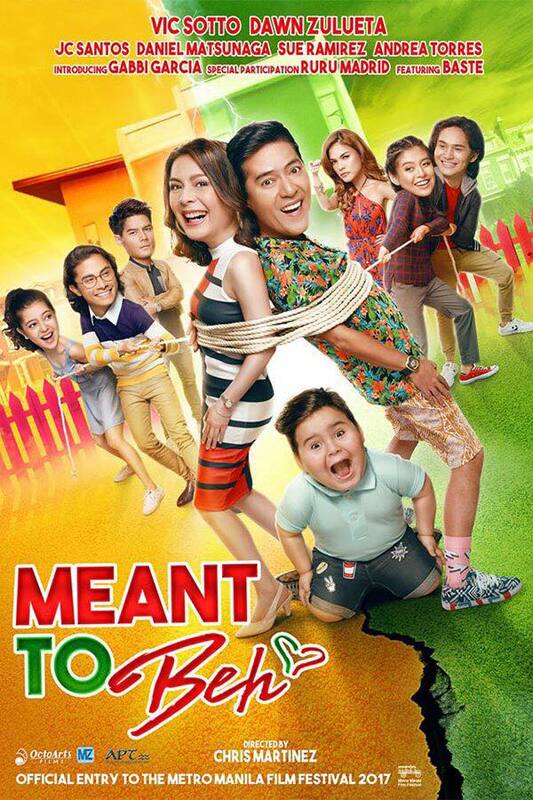 Brocka was filming an episode in the movie he was currently doing, Tatlo, Dalawa, Isa. 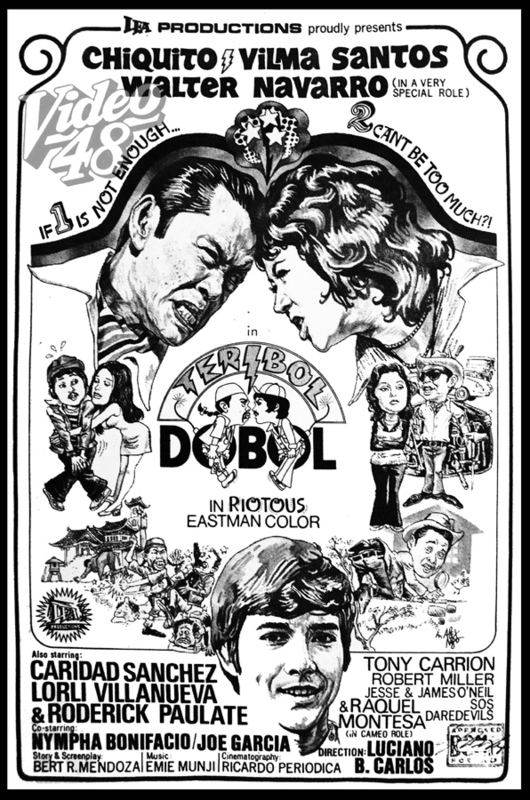 Bembol had undergone treatment at the center being a drug user. 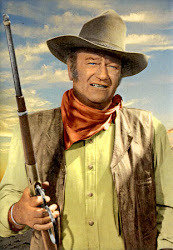 He was offered a role. 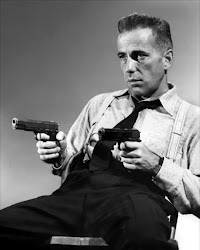 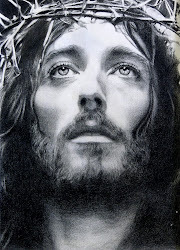 The young man, serious and intense, accepted the challenge.